Harry here. Our 2017 survey found that drivers reported making over $15.68 an hour before expenses but is that the best way to think about earnings? Today, RSG contributor Will Preston explains how to calculate per mile earnings instead of per hour. Many drivers look at their Uber or Lyft paychecks, subtract their gas costs, and say “nice!” Uber and Lyft likely rely on this perception, because if enough drivers knew their real per-hour and per-mile rate, they might choose to do something else. However, the best way to calculate what you’re actually paid is a lot simpler than you may think. What you need to do is calculate your actual cost per mile and deduct that from your Uber and Lyft pay, and I’ll show you how. In San Diego, I make the equivalent to $17.77 per hour after expenses, which is a lot higher than the California minimum wage of $10.50. To make that outside of Uber & Lyft, I would need to get a “real job,” instead of just working when I feel like it. So I’m happy with my hourly rate. It covers the car and insurance payments, and all I’m really giving up is some evening TV time. What I felt I needed to know, though, was whether or not the amount of profit I was receiving was worth all those miles I was putting on my car. 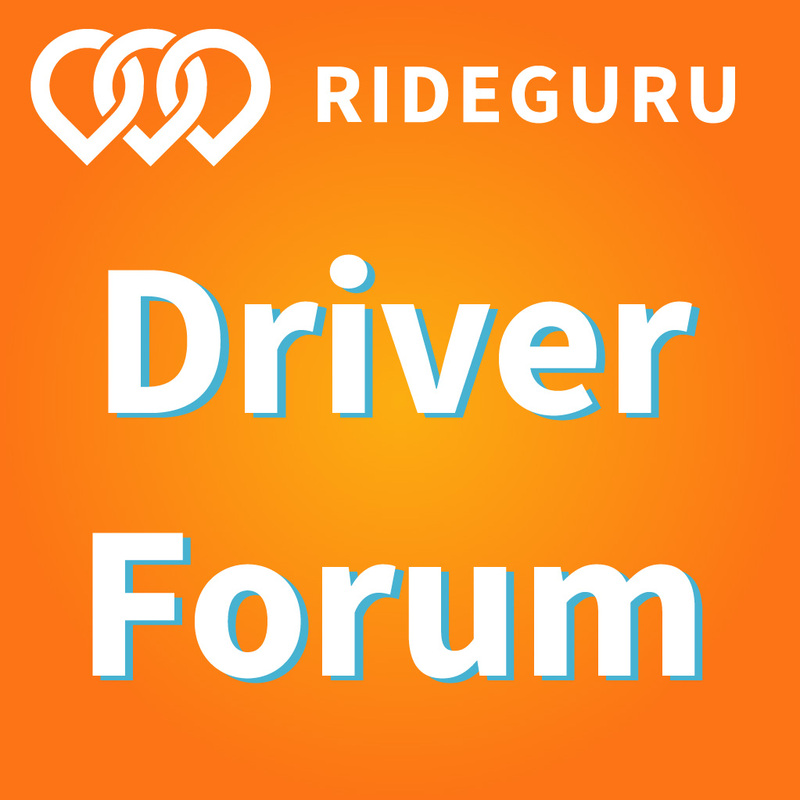 Knowing my per-mile profit also allows me to make changes to my driving strategy and see if I can improve it. Let’s see how I figured all of this out. Harry here. I’ve always had a problem with the lack of transparency when it comes to TNCs like Uber and Lyft. There are countless examples of this, but today we’re going to focus on the commission they charge their drivers. For an app that just ‘connects passengers and riders’, it sure does seem like they take a big cut, and that number is only increasing. Over the past few weeks, RSG senior contributor Christian Perea and I have been examining the real commission that Uber takes from its drivers, and today we’re presenting that information in an infographic. If you’d like to share this infographic on your own website, feel free to copy the embed code at the end. TNCs like Uber and Lyft have long advertised that they charge only a 25% commission of the fares they earn. However, these figures ignore the “Booking Fee” that both companies assess on top of each ride, which goes solely to the TNC. The resulting effects of this fee and the 25% commission mean that when passengers step outside of their Uber and only see a $5 charge, the driver will only get around half of that. To make matters worse, Uber and Lyft have consistently cut prices so that most drivers are now driving twice as far to earn the same $10 dollars that they made only two years ago. The result is that drivers are forced to drive longer hours while incurring heavier expenses. In the infographic below, we examined a collection of UberX trips in San Francisco to show what the real take home pay of an Uber driver looks like and show that these “Booking Fees” translate into a much higher commission than the 25% these companies advertise. Harry here. A lot of drivers have different reasons for driving, but one thing that Uber and Lyft can be great for is paying off debt. 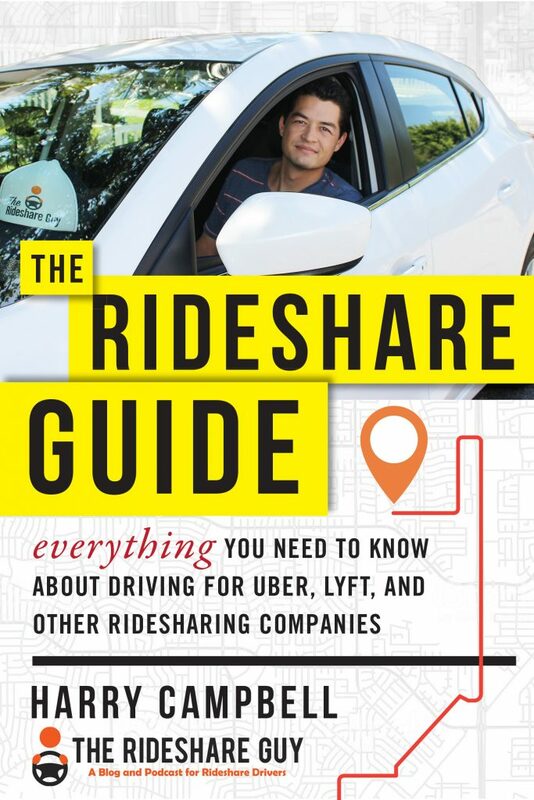 Today, Senior RSG Contributor Christian Perea shares some tips and resources on how he uses rideshare income to tackle credit card and student loan debt. Most Uber drivers have debt in one form or another. In fact, the median household has $2,300 in debt. But nobody wants debt. 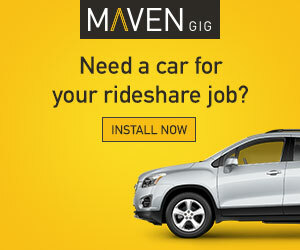 So how do we get rid of debt while driving for rideshare? Even though none of us will really get rich driving for companies like Uber or Lyft, I still think there are plenty of opportunities and strategies to pay down some or even all of your debt. This is especially true if you use the on-demand economy to supplement your income on top of a full time job; it’s a little bit like getting extra credit each week. 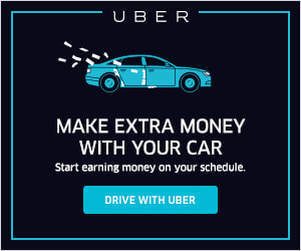 If you are a full-time driver, it can be tougher because you are likely already doing a lot to make the most money on Uber, but at least you still have the option to work as many more hours as you’d like. Harry here. Although it’s ideal to have money saved up for a rainy day, things don’t always work out like that in real life. Today, RSG Senior Contributor Christian Perea details a recent situation he was in where he needed access to fast cash and rideshare was his best option. Here’s how he handled it and how you can be prepared in case the same thing happens to you. I recently shifted from being a full-time driver to a casual/part-time driver a few months ago when Harry hired me to help run things on the blog. Nowadays, I spend most of my time writing and working on this site. However I still drive quite a lot because 1. I am a motorhead. 2. I sit at a computer at home all day and 3. I hate student loans. It’s been a while since my last Postmates article but I wanted to take some time and do some more thinking about ways that drivers can really maximize their income. As you guys know, my site is all about working smarter, not harder and while I wasn’t too impressed with the income from Postmates I also recognize that there are a lot of people still driving for them. Many of Postmates’ couriers may not have Uber eligible cars, prefer dealing with food instead of people or just like Postmates better in general than Uber or Lyft. How Much Money Did I Make Driving For Postmates?